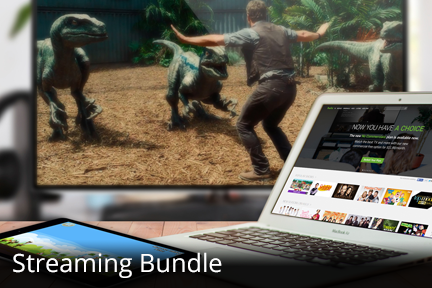 Online Bill Pay — Etex - Internet, Phone, & Digital TV – Bundle and save with Etex! Paperless billing is a service that allows Etex Telephone subscribers to receive their billing information online rather than in a printed, paper format. 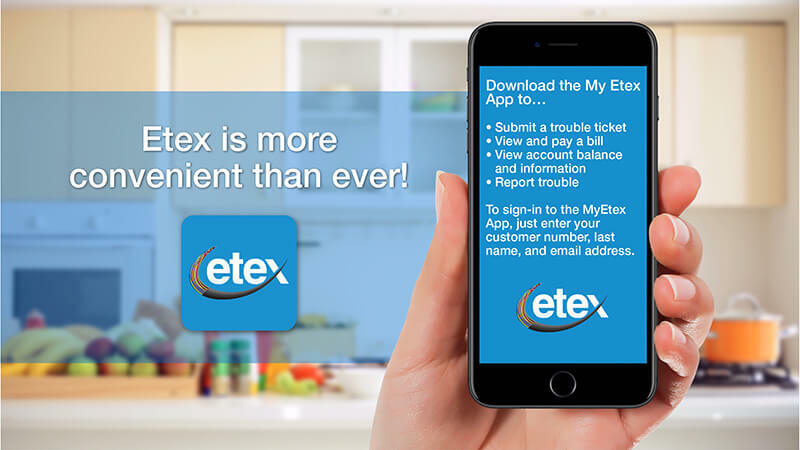 Paperless billing subscribers will instead receive an e-mail notification each month directing them to view and pay their bill online at the Etex website. Paperless billing is not available to certain types of accounts (such as government, business). Etex must receive full payment on at least one bill before you are eligible. A valid e-mail address and Etex Telephone account are required. Tired of writing those monthly checks or driving just to pay your bills? We’ve got options that will make your life easier! Sign up for automatic payments today. All you have to do is click the button below to print a form, complete each field, and return it to our Customer Service office. Once we process the paperwork, your monthly bill will be automatically drafted from your bank account or credit/debit card. Etex charges a NSF fee of $25 on all returned checks. Mon – Fri from 7:30 – 5:30 203 E. Main St.
You may pay by phone using your credit or debit card or banking account information. Call our Customer Service toll free at 844-203-6540. Our friendly staff will assist you with an easy payment over the phone. We’re just a phone call away!